A decade back the entire online advertising scheme seemed to be a hoax but as Google, Facebook and even YouTube have successfully turned their platforms into advertising marketplaces, it has become exceptionally clear that the money is in digital. Not just that, at this moment, most of the companies are willing to invest heavily in video advertising because of how engaging it is and how it drives revenue. While people were highly invested in newspapers and such, trends are changing and now 96% of Indonesians use smartphones to access news, compared to only 31% for print newspapers. The younger generations are not just driving the shift but are also leading the same shift from traditional to digital media. At present, the revenue in the Video Advertising segment amounts to US$420m and is expected to show an annual growth rate of 23.6%, resulting in a market volume of US$979m by 2023. Here, we would discuss in detail the video advertising landscape in Indonesia and the possible CPMs and revenue that one can earn from the same. The Video advertising trend is a very new concept in Indonesia and while people are becoming adept with the technology, they have not become well versed with this spectrum that digitisation has to offer. While people watch a lot of video advertisements, the platform of the same is different and hence, the interaction and engagement is not much. The video CPM rate offered in Indonesia is about $0.5 to about $1.8 and more. So, when compared to the tier 1 countries like UK, US, Canada and such, the CPM rate is quite low. The same is higher in those countries because of the very high usage of the video platforms and because of the demands and such. While there are a number of social networking platforms and video platforms available, the most prevalent of the lot seems to be YouTube. YouTube, usually offers a very generous CPM rate but that too, depends on a variety of factors like niche, targeting audience and such. Now since the audience targeted is not largely invested in this form of advertisement, and is not very well versed with the same, the CPM rate is about $0.3 to about $1. The CPM is more likely to increase when people show more interest in the same. The average CPM rate offered by YouTube is highly variable and based on a huge set of factors like niche, audience targeting, keywords and such. The rates are quite low for countries which users that are not very engaged and do not have many advertiser demands and so, second tier countries like India are offered low CPMs which can start from anywhere between 20 cents and can go as high as $5. For Indonesia, the CPM rates range from about $0.3 to maximum $1.8. The range is not very high and the metrics that the same is based is audience type, location, niche of the channel, and engagement levels. A technologically driven platform, as opposed to the historical approaches, AdExchange is a technology platform that facilitates the buying and selling of media advertising inventory from multiple ad networks and the prices for the inventory are determined through bidding. All one has to do to partner with the given platform is meet the eligibility requirements and integrate Ad Exchange into your video player or video ad server and adhere to their policies. The CPM f\offered for the same is about $0.5 to about $1.8 and more. 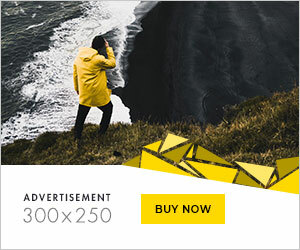 They have TrueView and skippable in stream video ads to offer that brings the same revenue for an impression whether or not the viewer skips the ad. Used mainly to raise awareness and partly to drive website traffic, Pre Roll videos are basically one of strongest digital marketing opportunities. One must have experienced it too, for instance, when you go to watch a video and before the video, there is a commercial. So, in simple terms, pre roll videos are the promotional content that is played before the video the user has chosen to watch. Not only does it seem disruptive but can also be used in ways that would annoy the user. But if used well enough, can provide the entertaining break that the user was hoping for. The CPM for the same is anywhere between $0.5 and $1.8 and more. While many users have come across it, they just are not well versed with what it is known as. 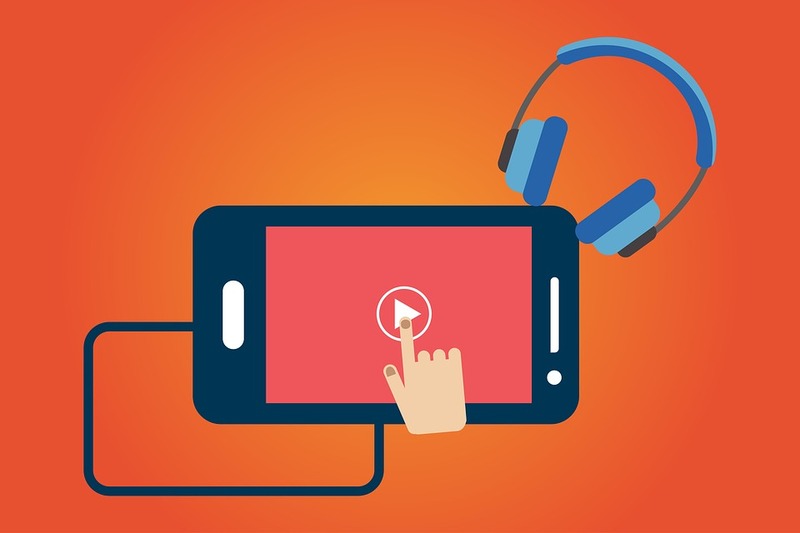 Outstream video is one of the most non- disruptive and engaging video ad format and is basically a new type of display ad that takes the form of an auto-playing video that is inserted into a traditional display ad space, typically between paragraphs of text or images. For it can be placed anywhere and designed to play only when in browser, they’re capable of achieving 100 percent viewability. For these the CPM offered in Indonesia is about $0.5 to about $1. The CPM rate offered for Native Video ads is anything more than $0.5 and these are basically in- feed, paid content that is highly non disruptive. They are specifically designed in a manner that they blend in with all other content on the platform. Other than being promotional, the content is engaging, information-based, and highly targeted. The content basically basically mimics the other content on the page and doesn’t interrupt or negatively interfere with user experience.